The Spartan SR1-BK camera combines rugged design with high quality images. 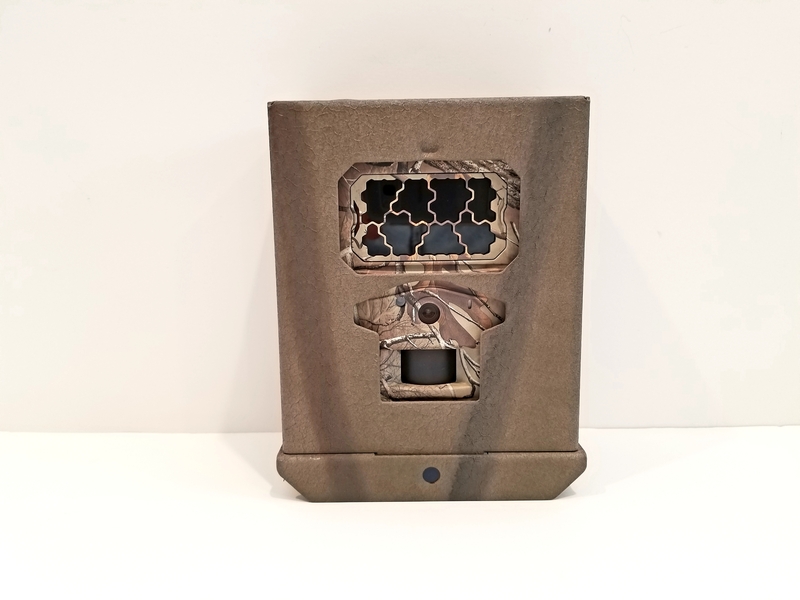 A large rubber sealing gasket and flush sealing surfaces provide for a high level of water resistance and weather proofing, while having all the features that make it a great trail camera on the inside, including a blackout invisible IR flash and an 8MP camera. It also features an overwrite function which allows the camera to keep recording new photos even when full by deleting the oldest files. Multiple Duty Time with separate trigger interval and time-Lapse interval allows you to set the camera to work in two different periods with different trigger interval and time lapse interval. 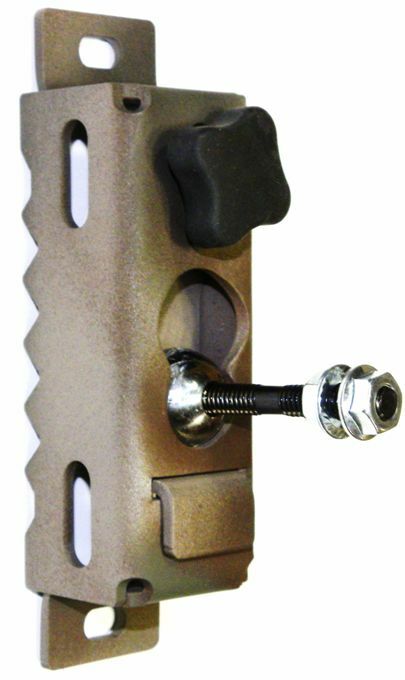 Rugged design provides for a high level of water and weather resistance. Night Flash Distance: 60 ft. The displayed shipping price is for '1' Spartan SR1 8MP HD IR Blackout Trail Camera. To find the shipping cost for all your items, please view your cart.